About Us Under the aegis of the illustrious G.D Goenka Group of Schools. 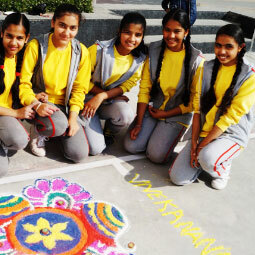 G.D. Goenka Public School, Sirsa is governed by the ‘Shree Balaji Educational Trust’. 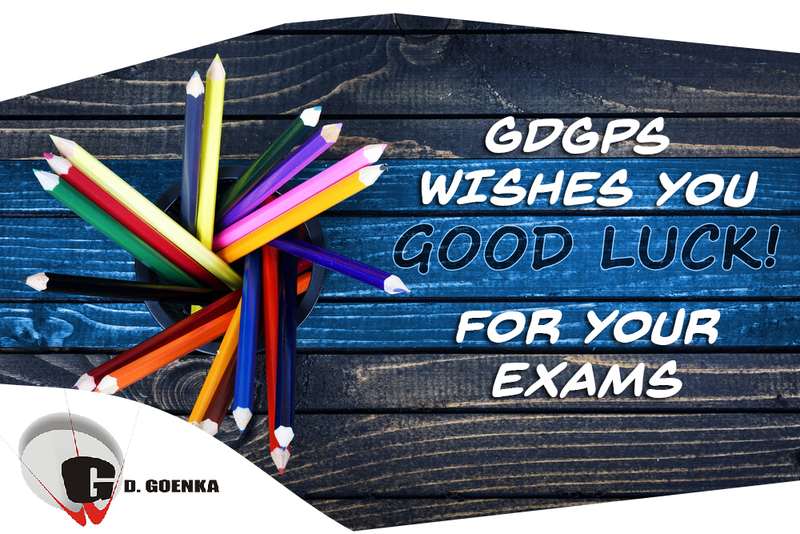 G D Goenka Public School strives to provide a challenging, safe, and socially appropriate learning environment. Our goal each day is for students to feel happy, confident, and successful. We place a high priority on traditional values and ethics. In our mission to educate the future leaders of the world, we hire exceptional teachers who are dedicated to help students achieve their personal best. 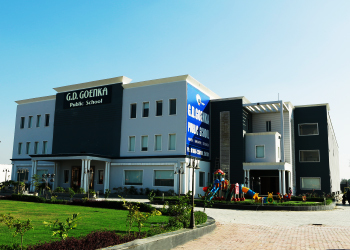 About GD Goenka A school that has become a trendsetter in radical and progressive education, the quality of facilities and gamut of opportunities available. Established in 1994.G.D. Goenka Public School, Vasant Kunj is the brainchild of the G.D.Goenka Group Chairman Shri Anjani Kumar Goenka.He aimed at immortalizing the name of his mother Shrimati Gayatri Devi Goenka and envisioned to provide the students with sound education unheard of before.His innovative mission reached the pinnacle of success due to the detail of execution of plans by Smt. Renu Goenka. Her finesse and sensitivity worked in unison with Shri A.K. Goenka’s visionary enterprise,to give the school its present shape and standard. 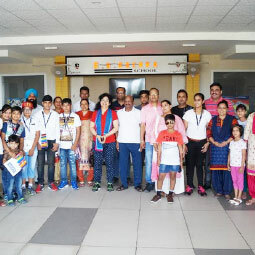 © 2019 Copyright: G. D. GOENKA PUBLIC SCHOOL, Developed By: Zimong Software Pvt. Ltd.